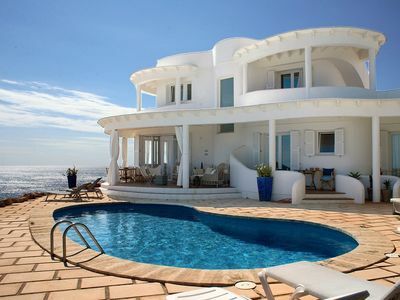 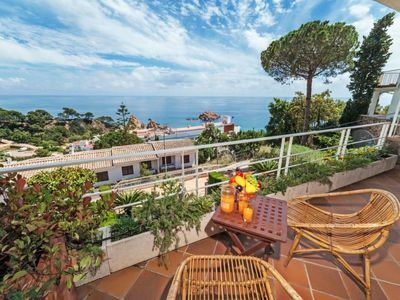 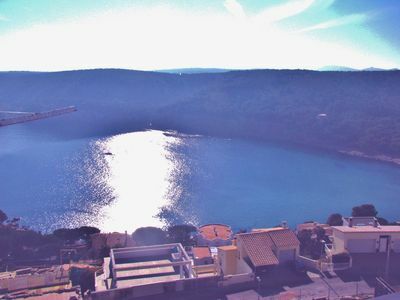 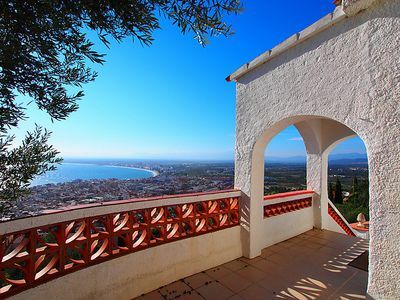 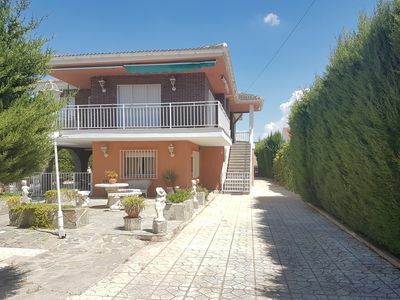 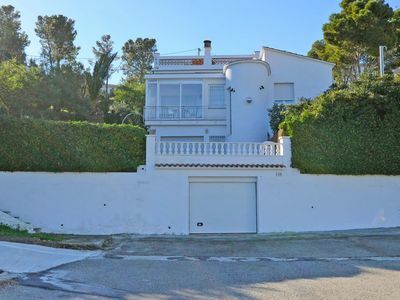 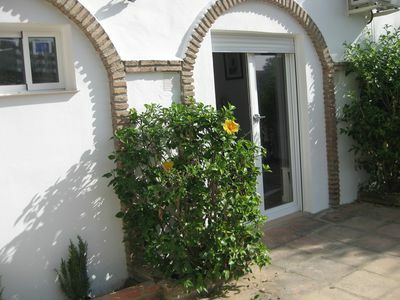 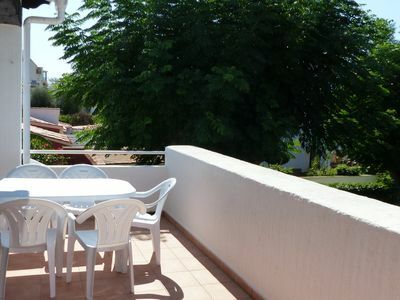 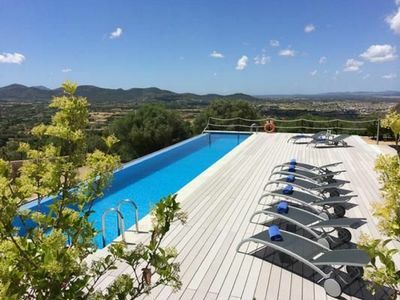 This villa, in Teulada, boasts a gorgeous sea view sleeping 10 people. 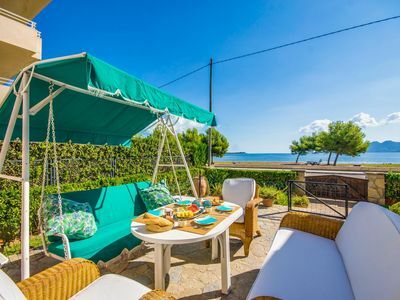 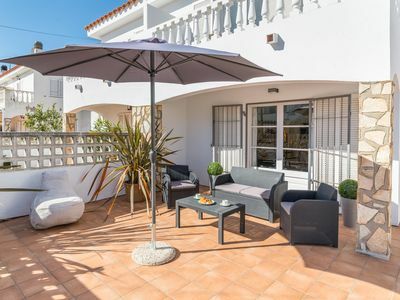 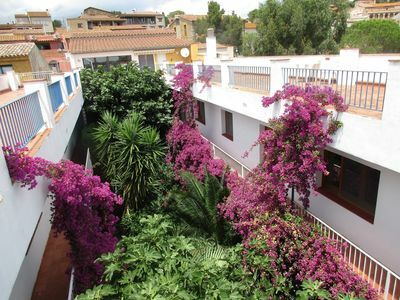 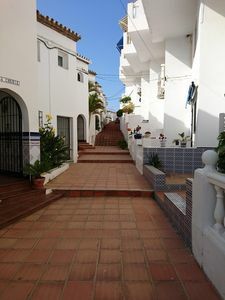 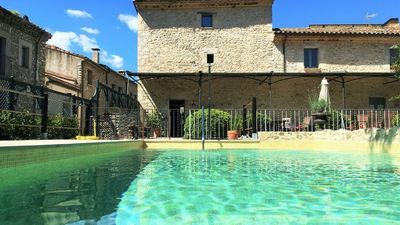 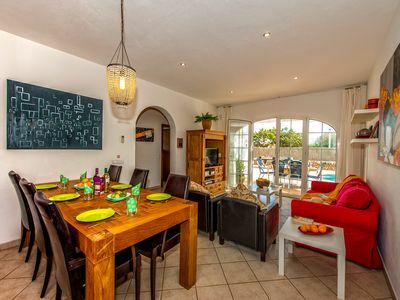 The villa offers superb accommodation, including modern luxuries such as a swimming pool (10m x 4m, 2m in depth), television, DVD player, internet access, covered terrace, central heating and air conditioning. 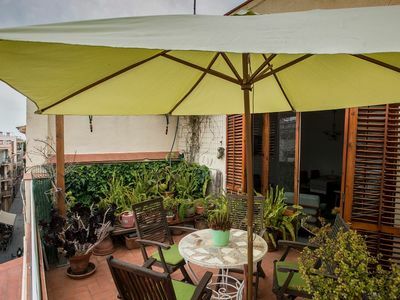 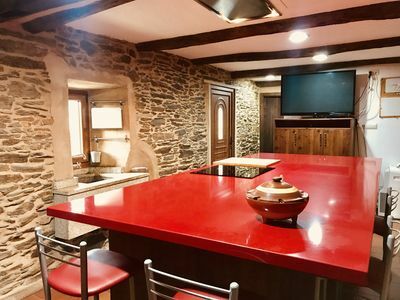 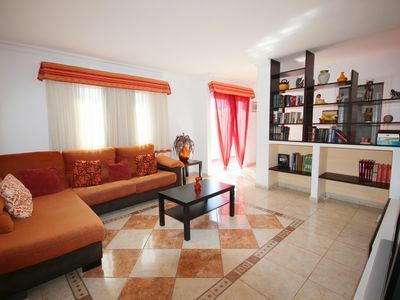 A security deposit of €1000.00 is required for this rental. 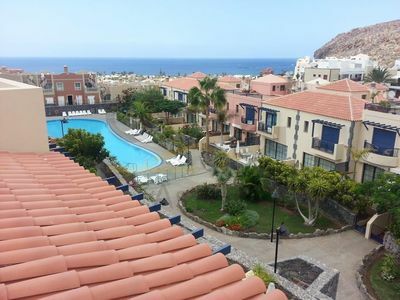 Spacious studio apartment with south facing terrace and communal swimming pool.